Wow, young adults! Either you run an extremely exciting class or the need to brush up on their etiquette (being less impulsive)! It’s a skill you could reach them little by little, modeling it for them, doing short little “game” type questions as a warm up to practice. I bet there is a link between how impulsive they are and their driving! Good thing is they like to participate! It is difficult for Moroccans to be better drivers because they have never seen and lived in an environment where there is good driving. 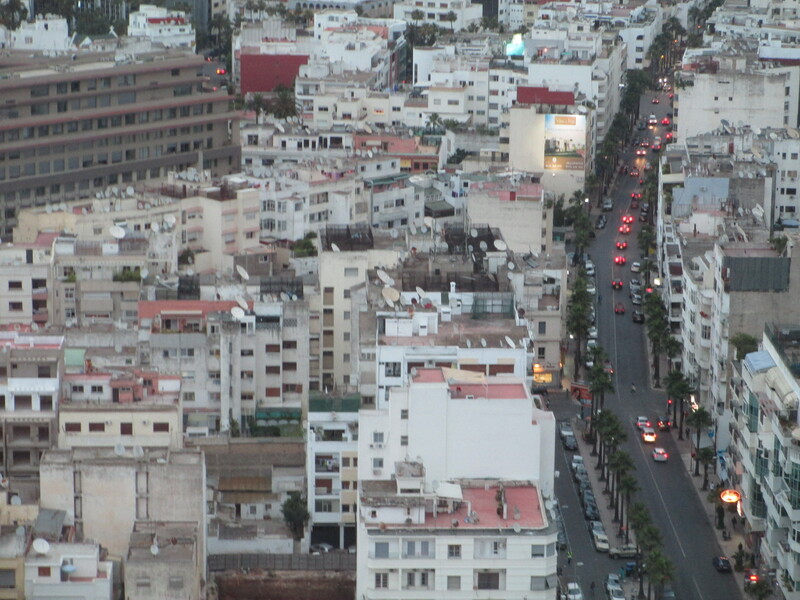 For Moroccans, the current way of driving is driving. For you, as someone coming from the US, you assess the Moroccan driving based on what you have seen, learned, and practiced in the US. Moroccans who have lived only in Morocco don’t have that opportunity and consider the current driving as being the normal driving, in fact they don’t even consider it as “normal”, they think it is driving (I hope you can understand that subtle difference).